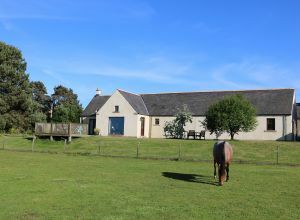 Maviston Steading is located in rural surroundings four miles outside of Nairn. The property was designed and built for a private client where their input was sought to incorporate the specific design features that they desired in the finished property. 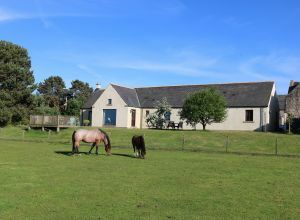 The traditionally designed three-bedroom home stands by the original steading and extensive fields which is used for the client’s equine interests. 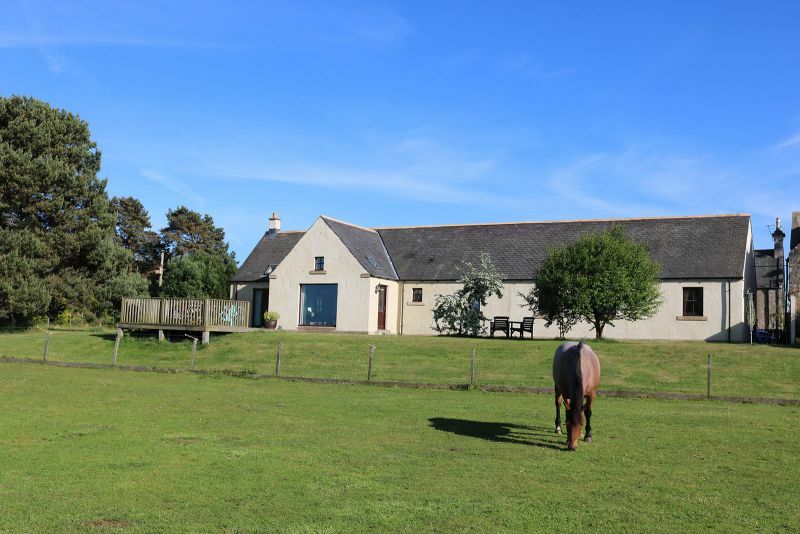 The property features a glazed elevation that takes advantage of the open Nairnshire countryside views. Design features include open fire place, raised tie ceilings to lounge and family areas, open plan kitchen/family room, master bedroom with en suite, oil fired central heating, oak panel doors with glazed doors to living areas. 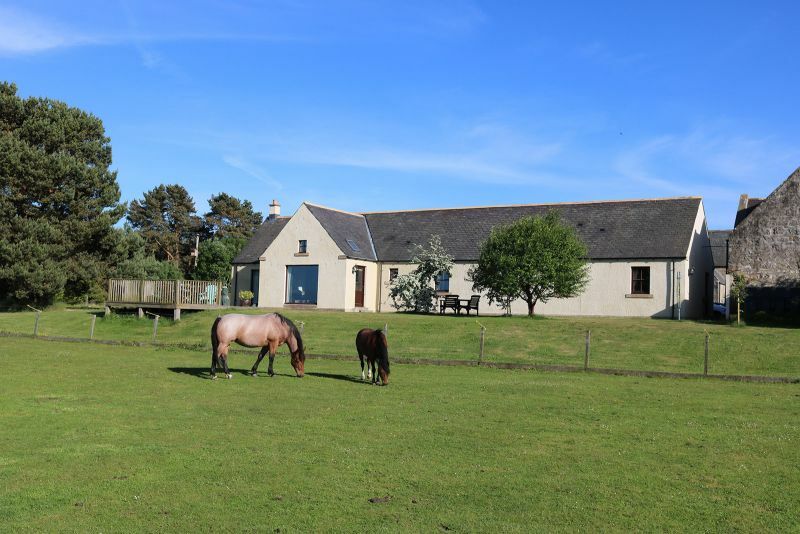 A design and build contract for a private client, resulting in a bespoke three-bedroom property with views across the Nairnshire countryside.